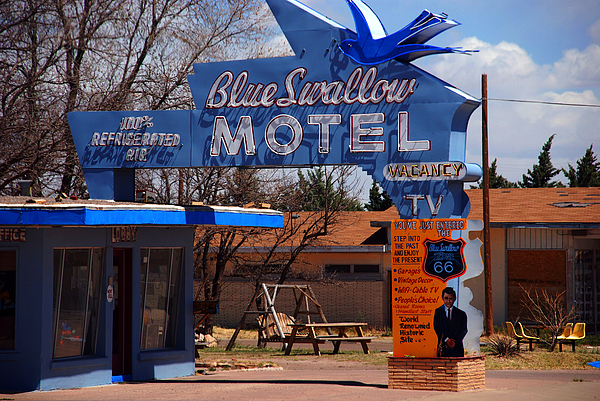 There are no comments for Blue Swallow Motel On Route 66. Click here to post the first comment. 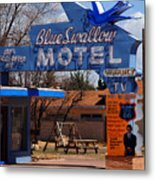 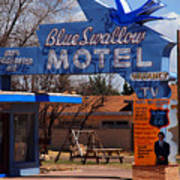 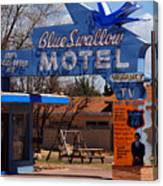 The "Blue Swallow" Motel in Tucumcari on Route 66 - it's still working today!